Commercial property insurance will protect your warehouse business from risk. Warehouse insurance will provide your business cover against both public and product liability claims, for example. Other possible inclusions are cover against damage or loss of goods in transit, and losses incurred by electrical breakdown. Remembering these will make opening your warehouse business in Crawley much simpler. Making an offer on a warehouse in Crawley can be a stressful process, so why not let MOVEHUT make it easier with some great tips. Once you've decided to put a rental offer in on a warehouse, you will have to start thinking about things like the Heads of Terms. We love it here at MOVEHUT when you find a great property, and we hope you find a warehouse in Crawley that you want to put an offer in on. Locate a warehouse property in Crawley that makes sense with your budget requirements. At MOVEHUT, our extensive rental listings include warehouses in Crawley at prices from lower than Â£5,500 pa. Start searching right away and let MOVEHUT take the effort out of finding a warehouse to let in Crawley. 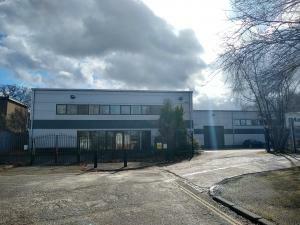 If you're searching for a warehouse property to rent in Crawley there are a few factors it helps to consider. You'll need to consider how much space your business in Crawley will need from a warehouse property in the future. If the warehouse is well located in Crawley, it could lower your business costs when it comes to transport around the local area. Whatever your questions are, MOVEHUT is here to answer them. Factors that may influence your warehouse choice include any hidden fees and running costs that haven't been taken into consideration. The warehouse could have upkeep costs, which means you will need to contribute to the general upkeep of the property. By having prior knowledge of any additional costs, your warehouse search in Crawley should run much more smoothly. 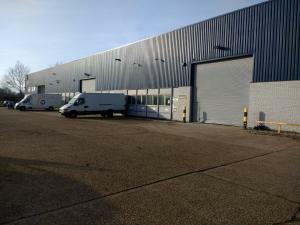 If you're looking to find a warehouse in Crawley to let, you will obviously need to be aware of the location that would best suit your business. 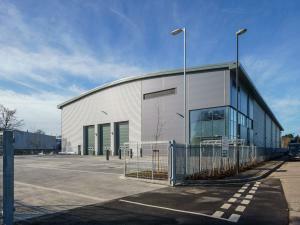 The ideal location for your warehouse will be where it gives you easy access to any local amenities in Crawley. With a little assistance from MOVEHUT, your warehouse search in Crawley can be so simple. We always believe that viewing a warehouse in person makes your decision more effective. It's important to check the quality of the property, for example, for signs of damage caused by water or weather. Obviously, you will want any warehouse to have the proper paperwork and official checks, such as an EPC certificate. Don't forget it's always beneficial to see a warehouse in person, and you can rent the ideal one with MOVEHUT's help. It makes the process of your warehouse to rent search so much more efficient if you know what you require from the commercial property in Crawley. 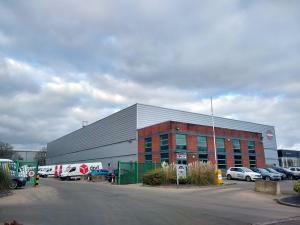 You will most likely have a rough idea about the size of warehouse in Crawley that your business will require, but you may not have considered about transport links and parking spaces. MOVEHUT can help you find the suitable warehouse to rent for your business in Crawley is you have a clear idea of what factors matter to you the most.